Conference on law and policy relating to robotics. Workshops March 31, main event April 1-April 2, 2016. The Pensacola MESS Hall is holding a variety of programs all week including a homeschool workshop, a robot show, Mindstorms workshop, and hydraulics workshop. One Day camp on April 8th, from 8:30am-3:30pm. A full day of robotics, coding and engineering. Come and spend the day with us! Gulf Coast MakerCon Robotics Extravaganza will feature Southeast Combat Robotics Championship, FIRST youth robotics exhibit and hobby and commercial robotics displays. Preregistration is not required unless competing in Combot event. See website for details. 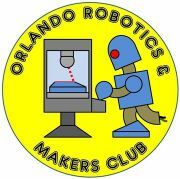 Orlando Robotics & Makers Club hosts a monthly meeting the 2nd Saturday or every month at the Melrose Center (2nd floor of the downtown library) in Orlando, FL. Other than a few presentations, there's a show-and-tell segment where you can show off your cool projects. Topics include robots, robotics competitions, Arduino, Raspberry Pi, ROS, electronics, and anything maker related. This event is free. The NASA Swarmathon is a challenge to develop cooperative robotics to revolutionize space exploration. The First Annual Swarmathon, will occur April 18-22, 2016 at NASA Kennedy Space Center. Students from Minority Serving Universities and Community Colleges are encouraged to apply and compete. Students will be challenged to develop search algorithms for robotic swarms. Swarmathon participation will (1) improve student’s skills in robotics and computer science and (2) further advance technology for future NASA space exploration missions. 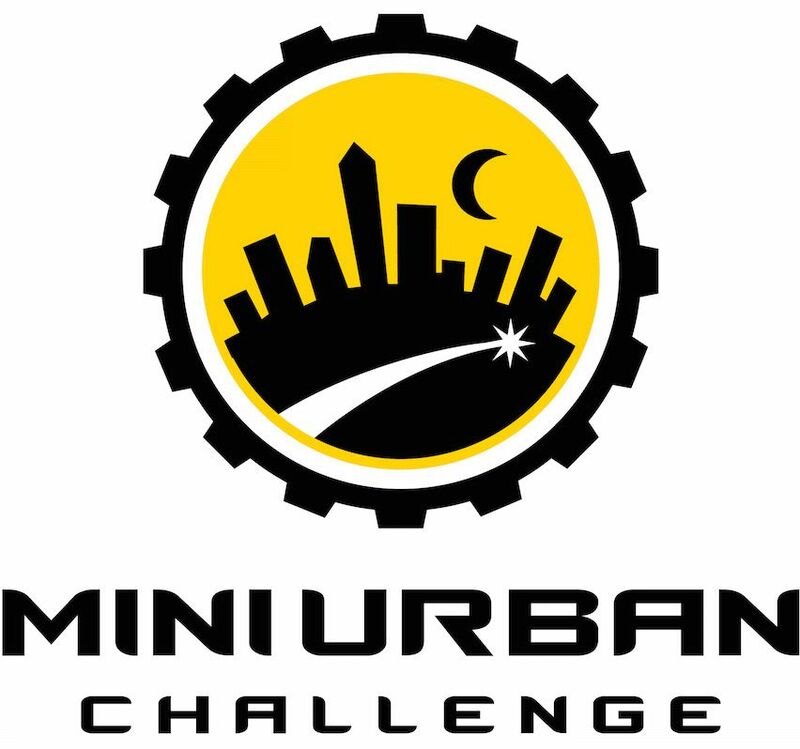 The Mini-Urban Challenge is a national competition that challenges high school students to design and program a robotic vehicle using a LEGO® Mindstorms® EV3 kit to autonomously navigate through a mini-urban city. The MATE Center uses underwater robots – also known as remotely operated vehicles or ROVs – to teach science, technology, engineering, and math (STEM) and prepare students for technical careers.